The holidays — a time when legendary pecan pie reigns supreme in the South — may be over. But we’re still longing for the sweet, nutty flavors through winter and beyond. And better yet, these hickory nuts are chockful of nutrients and good-for-you fats to help you accomplish all your healthy eating 2016 resolutions. Here are five Southern pecan dishes (sweet, savory, and sippable) highlighting the regional staple. We recommend drinking your dessert this season, especially when it’s as delectable as the pecan daiquiri at The Pinewood. Giving the classic Manhattan a Southern twist, this whiskey mecca relies on their housemade pecan cocktail syrup (Hint: it’s also available for purchase by the bottle!) made from oven-roasted Georgia pecan-infused bitters to up the ante. This dangerously delicious daiquiri is also laced with rum, lime juice, and Dry Curacao for a cocktail you won’t soon forget. Make a reservation at The Pinewood. Head to Raleigh’s farm-to-table Mandolin for a well-balanced pecan dessert that will make you forget all about cloying pecan pie. 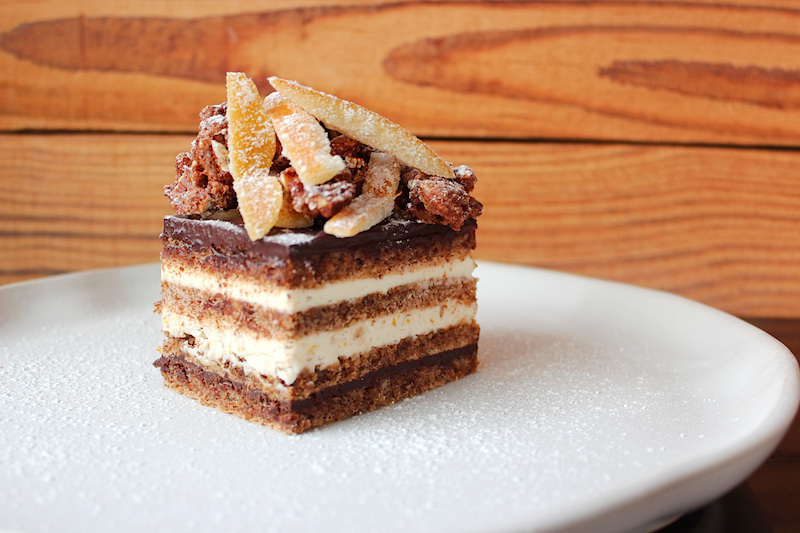 Chef Sean Fowler’s pecan marjolaine is made with eight layers of pecan sponge cake, chocolate, and orange buttercream before being garnished with pralines and candied orange peel. Make a reservation at Mandolin. Don’t rule out pecan plates just because you’re lacking a sweet tooth — plenty of innovative chefs are using the smoky nut in savory dishes, such as risotto and espresso-rubbed shrimp at Milton’s. 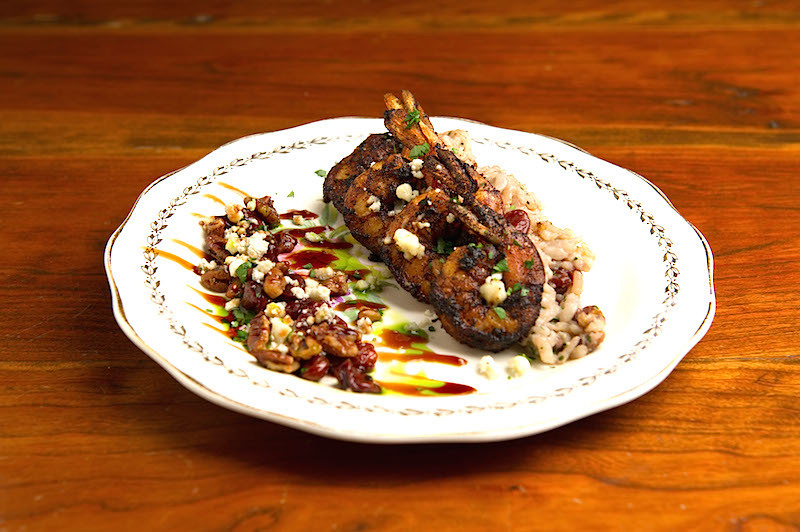 Spiked with blue cheese, port cherry, pomegranate molasses, and basil oil, this well-rounded dish is sure to make a pecan lover out of even the saltiest diner. Make a reservation at Milton’s Cuisine & Cocktails. 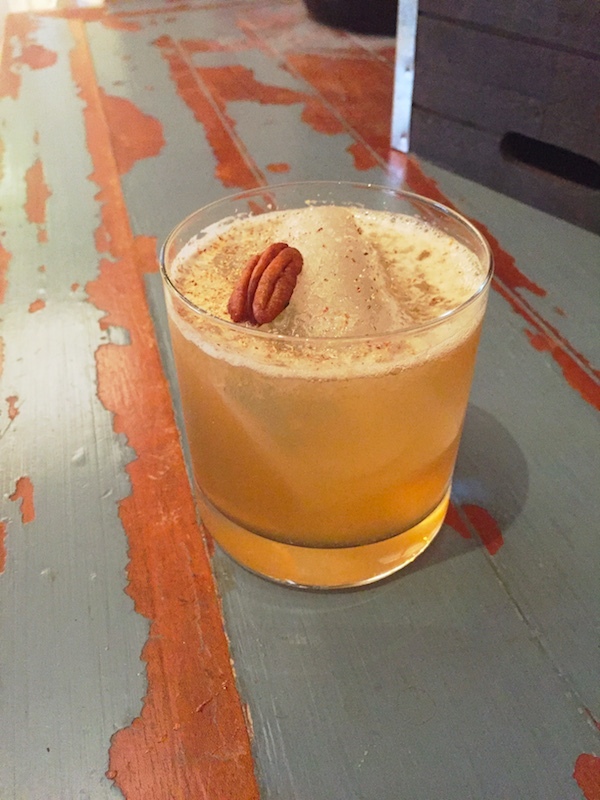 When the temps drop and nothing but a warming Bourbon drink will do, head to America Eats Tavern for their Nutty Plan cocktail — a wintery amalgamation of Bulleit, pecans, vermouth, and fresh ground nutmeg. Make a reservation at America Eats Tavern by José Andrés. 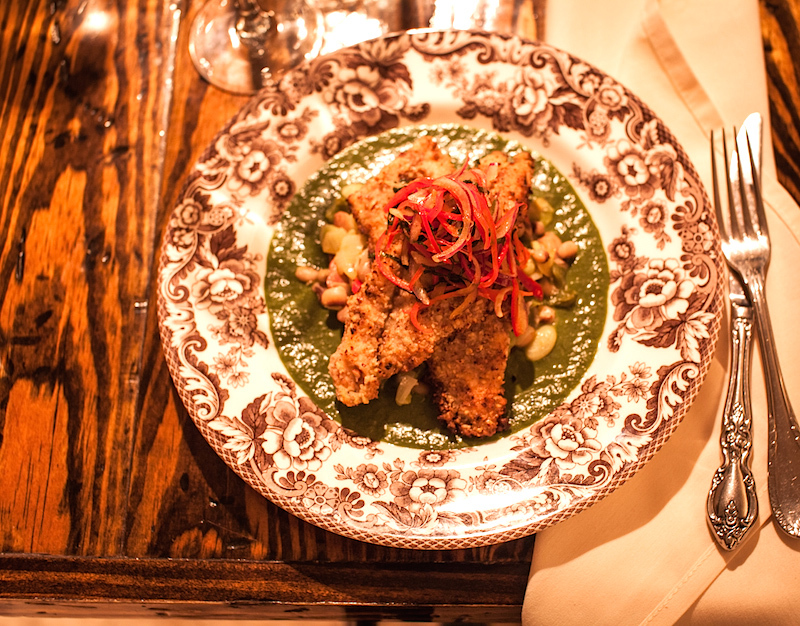 What’s more Southern than local trout served over field pea succotash? Perhaps only when that ruby red trout is crusted in local pecans, which you’ll find it at Sissy’s. Like any good Southerner, chef Patton Robertson applies a no-waste technique to this dish by adding beet greens, onion relish, and garlic coulis to round out the savory pecan preparation. Make a reservation at Sissy’s Southern Kitchen & Bar. 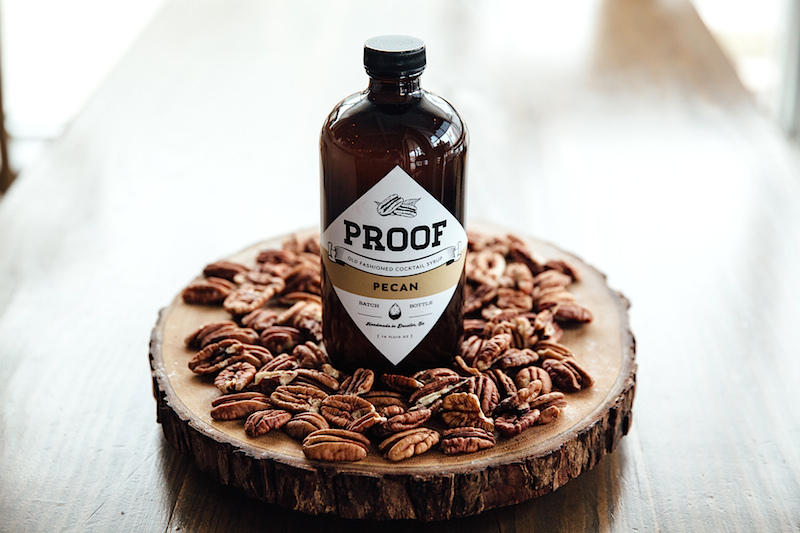 Are you partaking of pecans this season – in pie or otherwise? Share your nutty experiences here in the comments or over on Facebook, G+, Instagram, Pinterest, or Twitter. Photo credits: Angela George for Sissy’s Southern Kitchen.